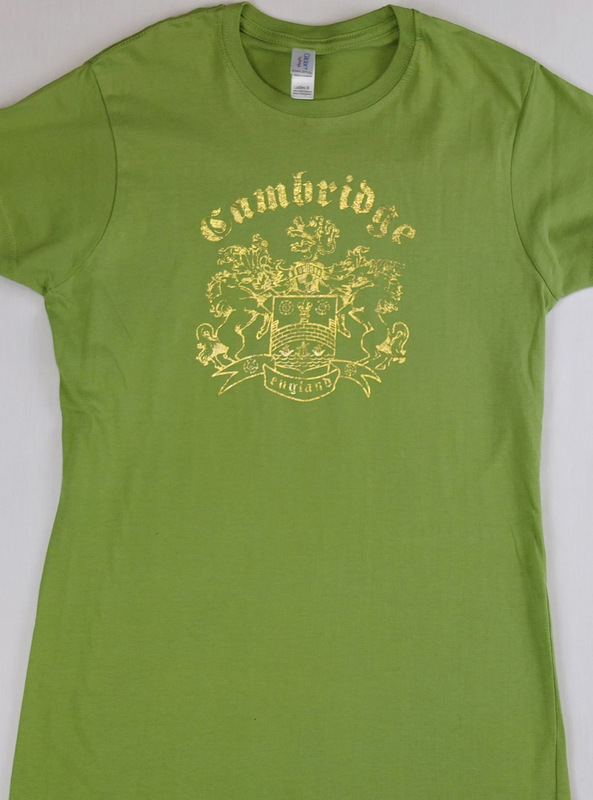 Ladies slim-fit T-shirt, 100% cotton, with gold foil print of Cambridge Crest. Available in Green, size Small only. 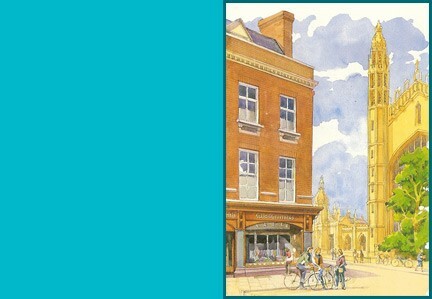 Line discontinued.